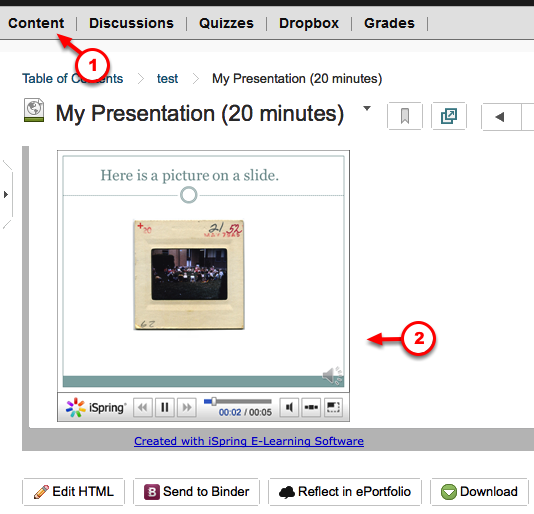 iSpring Free creates narrated presentations which can be viewed in Desire2Learn. iSpring Free is not stand-alone software, rather it is installed as a menu item in Microsoft PowerPoint. Finished presentations created in HTML5 which is an ideal format for e-learning content and presentations. This tutorial is written for PC users using the Office 2010 version of PowerPoint and the Windows 7 Operating System. If you are running a different OS or a different version of Office, you can use this tutorial; however the screenshots may look slightly different. 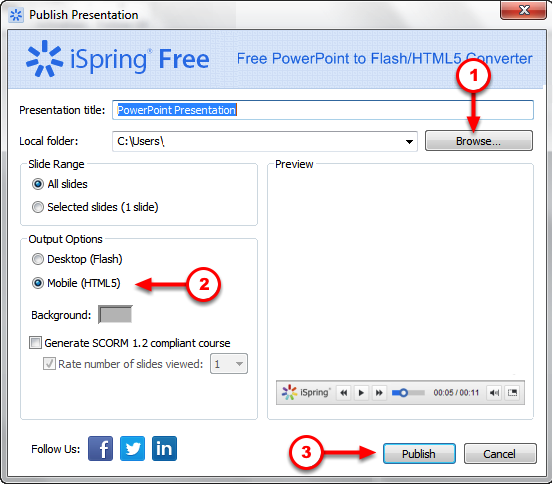 In order to create narrated PowerPoint presentations, you will need to download and install the iSpring Free PowerPoint Plug-in: http://www.ispringsolutions.com/ispring-free You will need to register for a license for iSpring Free and you will receive an email with the download information. Be sure to install iSpring Free (not the free trial of iSpring Pro). Note: To make sure you have the correct version, open Powerpoint and make sure the tab on the PowerPoint Navigation Bar says [iSpring Free] and not [iSpring]. You must be running Windows 7 as your operating system and the Office 2010 version of PowerPoint. 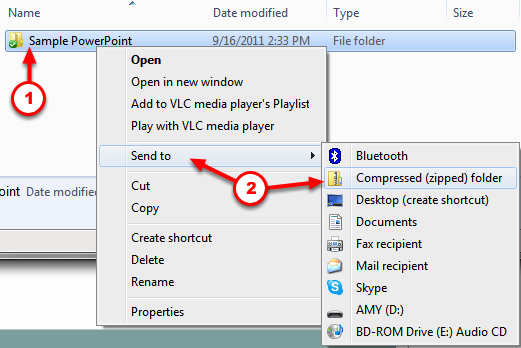 You may use Windows 8 as your operating system and the Office 2013 version, however, the screenshots in this tutorial may look different than what you see on your screen. It is highly recommended that you use a microphone headset for recording your voice. This will assure that the microphone remains at a fixed distance, creating a consistent volume level throughout the recording process. We suggest the Logitech® Stereo Headset H390: http://bit.ly/p670G3 However, any noise-cancelling, USB-connected microphone headset should suffice. You can also check out a USB microphone headset using your ePanther ID card for 4 hours from the UWM Media Library located in the West Wing, Lower Level (http://www4.uwm.edu/Library/media/). You must have a completed PowerPoint presentation. Your verbal presentation should not exceed 40 minutes. If you plan a lengthy presentation, please contact the LTC for assistance. In order to distribute the presentation through Desire2Learn, you must be enrolled in course site as an [Instructor]. Please contact the LTC for assistance with D2L user management. 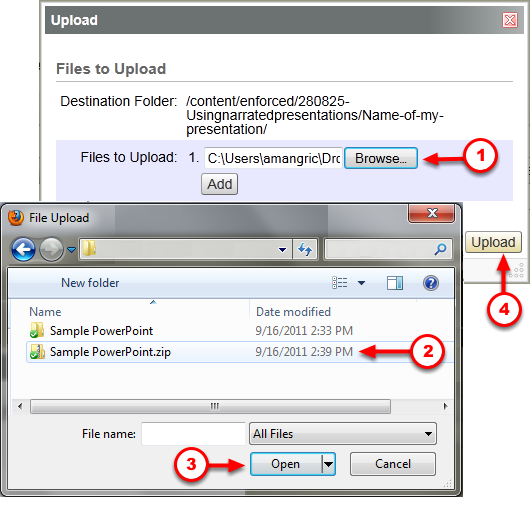 You must have access to your completed PowerPoint presentation (you’ll need the .pptx file). 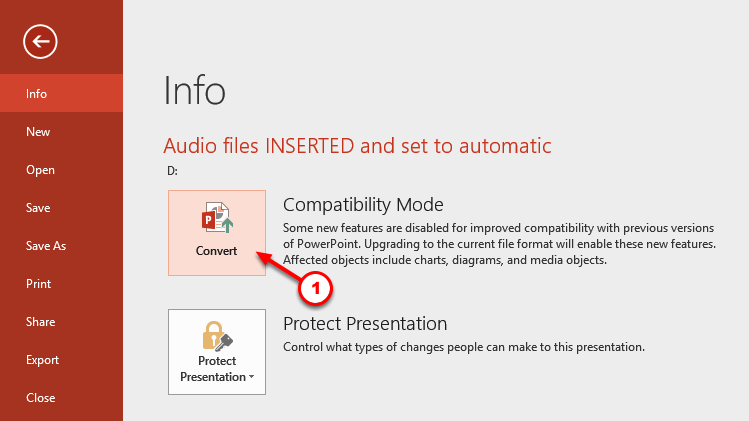 If you are editing a narrated PowerPoint presentation that was created in an older version of Microsoft® PowerPoint® you should convert the presentation through the Compatibility Mode feature. There have been issues with the audio removed after it is published through iSpring Free unless the file is converted through this tool. With the presentation open, click the [File] tab. On the “Info” menu, click [Convert]. This will convert the audio and the file type to the newer version. Ensure that your microphone headset is plugged into your computer. Open Microsoft® PowerPoint® 2010 (you should be using Windows 7 as your operating system). Under the [Slide Show] menu. 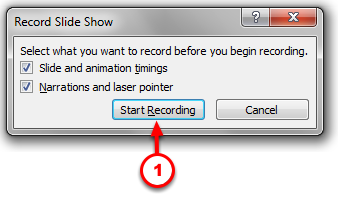 When you are ready to begin speaking, click [Start Recording]. The first slide of your presentation will appear and you can start to record your narration. You’ll notice a progress bar on the top left side of your window. This will display the number of seconds elapsed in the current slide and in the total presentation. When you have completed the narration on each slide, click the forward arrow button on the progress bar, or space bar, to advance to the next slide. When you have finished narrating all your slides, hit the [Esc] key (escape) on your keyboard to end the recording process. 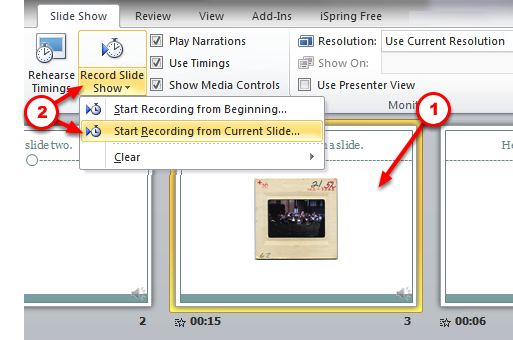 If you want to re-record a single slide, ensure that you are in the Normal view. Click on the slide image to select the slide. Under the [Slide Show] menu, pull down the tab below the [Record Slide Show] button and select [Start from Current Slide]. When you have finished re-recording the slide, hit the ESCAPE key to terminate the recording process and prevent re-recording the next slide. When you are satisfied with your recording, click on the [iSpring Free 7] menu. Note: If you do not see this menu (or if your menu does not include Free), you will need to download and install the iSpring Free PowerPoint Plug-in. Please see the instructions in the “Before you Begin” section of this helpsheet. Click [Browse]. Navigate to the location on your desktop where you would like to save the published file. Ensure that boxes in front of [Mobile (HTML5)] is checked. iSpring will publish a folder containing three files. 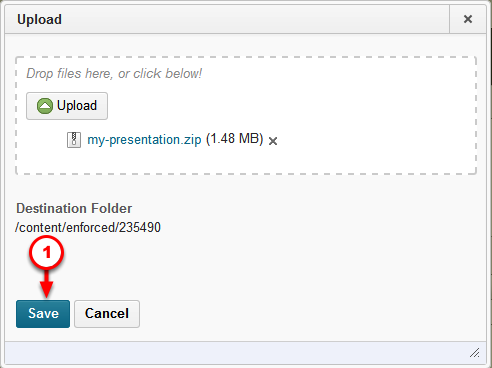 In order to upload the presentation folder to D2L, you’ll need to zip this folder. To do this, locate the folder and RIGHT click. Select [Send to] from the menu. Select [Compressed (zipped folder) from the list. Login to your Desire2Learn course site. Click on the [Edit Course] tab. 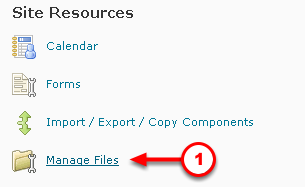 Under [Site Resources] click [Manage Files]. Click the [New Folder] icon in the navigation bar at the top of the page. A dialog box will pop up in which you type the folder name. Enter the [Name] of the new folder. The new folder will now appear in the list. Click on the name of the new folder to enter/open the folder. 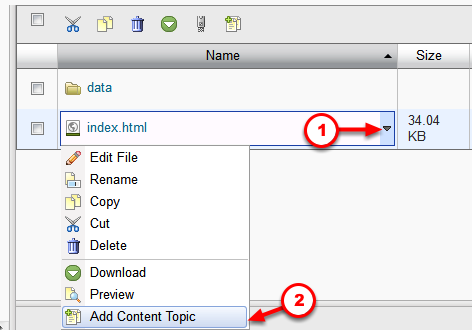 Click the [Upload] button in the navigation bar at the top of the page. A dialog box will pop up, click [Browse]. 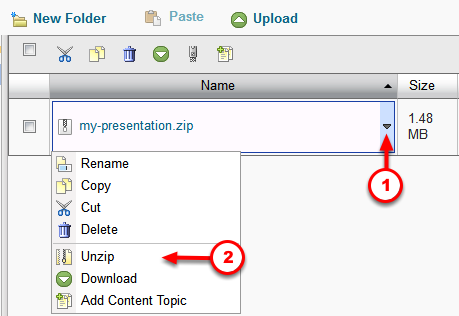 Navigate to the location on your computer where you have stored the zip file. Click on the file. Once you return to the Upload dialog box, click [Upload]. When the [Upload] dialog box appears, click [Save]. 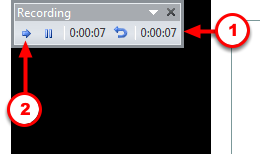 Click the drop arrow beside the zipped file. Select [Unzip] from the drop down menu. The zip file will be uncompressed as a folder with the same name as the zip file. Click on the FOLDER title. Identify the file called [index.html]. Click the [drop arrow] beside the file. From the drop down menu, select [Add Content Topic]. 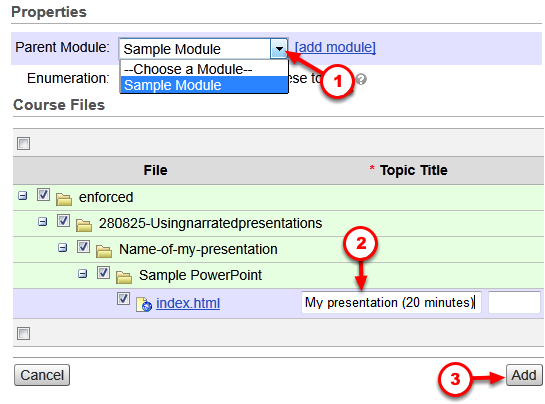 From the [Add Multiple Topics] window, click the drop arrow and select the [Parent Module] in which you’d like to put the presentation. Or select [add module] to create a new module. Enter a presentation title in the [Topic Title] box. It is recommended that you place a parenthesis at the end of the title and include the length of the presentation. Ensure that the file has been linked and is playing properly.